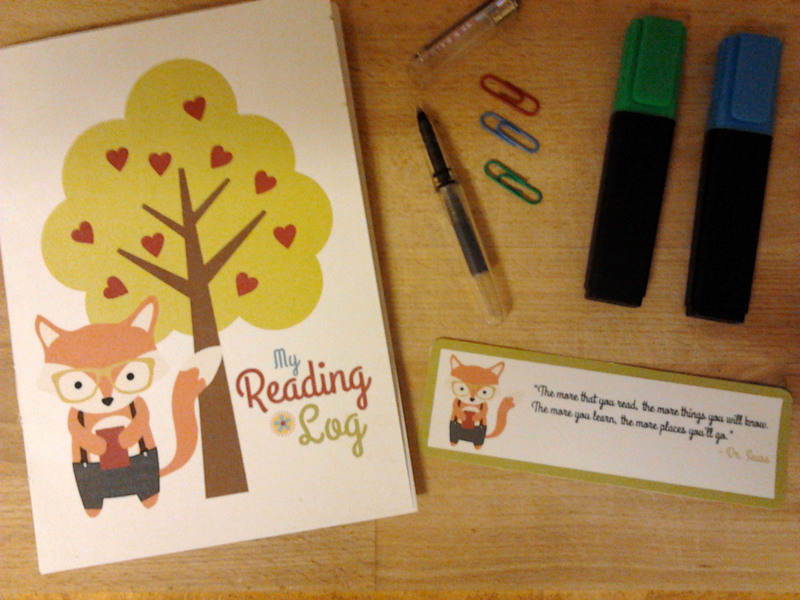 What better way to encourage your children to read daily than providing them with a cute reading log? 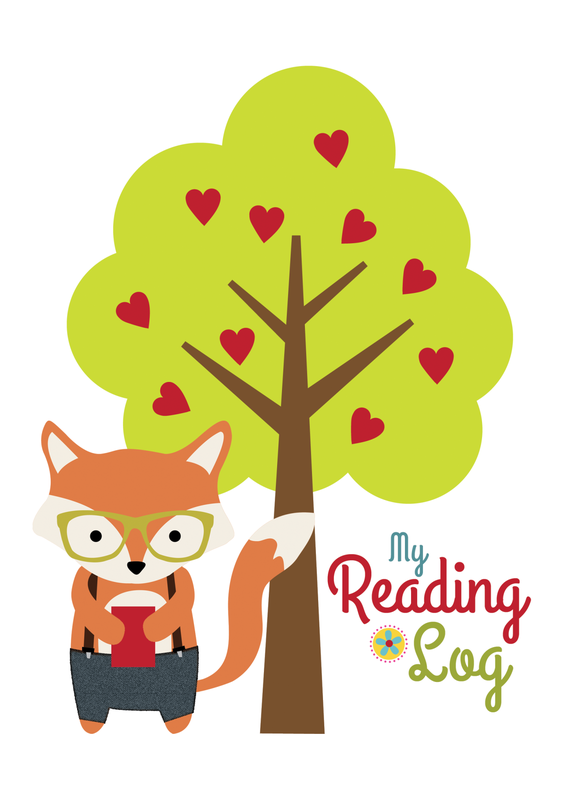 I designed this “Woodland Hipster” themed reading log for my 9 year old daughter (who has a thing for cute woodland animals and moustaches!) using clipart by Clementine Digitals @ Etsy.com. The log was designed to be printed on A4 paper in booklet format, and includes plenty of space for your children to write about their daily reading habits, plus space for reflection at the weekend. 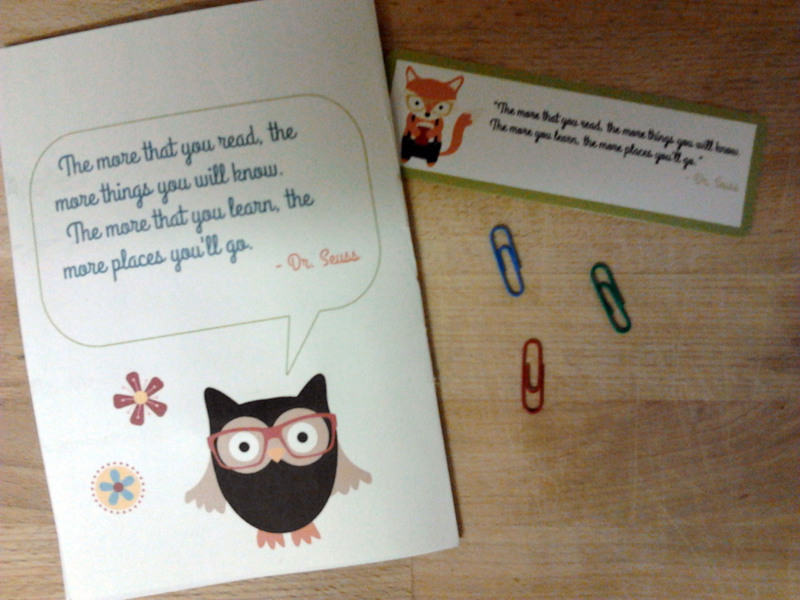 There’s an optional bookmark and pocket for the back page. 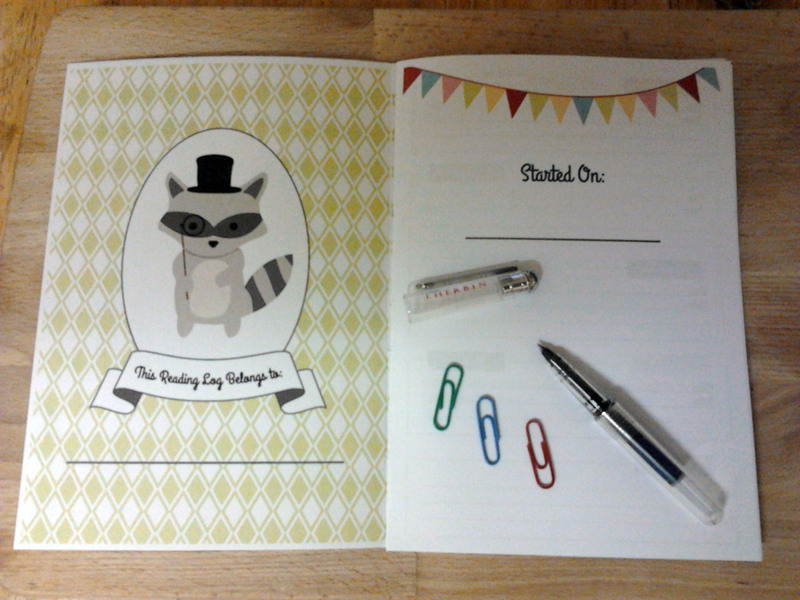 Print pages 1-2 on a single sheet of A4 cardstock (print on both sides). This will form the “cover” of your reading record. Print pages 3-8 on both sides of A4 printer paper (the inner pages). Fold the cover and sheets in half, and assemble. Staple together along the fold (or stitch if you prefer). 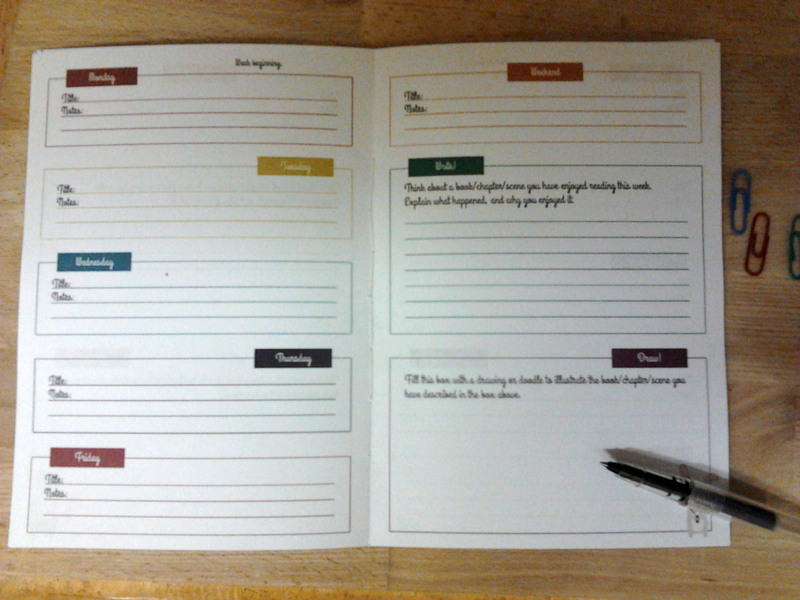 Finally, print page 9 on a single side of thin card stock (this is the sheet for the bookmark and inner pocket). 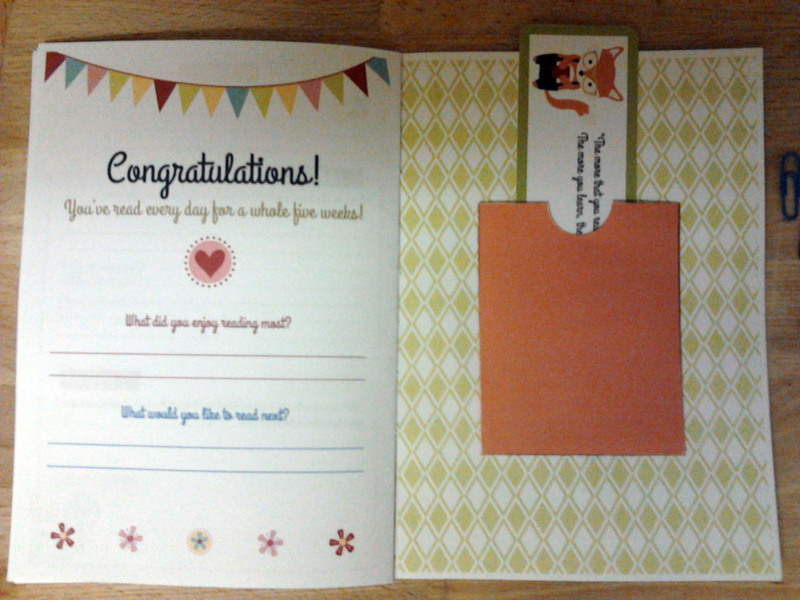 Cut out the bookmark and (if desired) round corners with a corner punch. Cut around the pocket, score along the flap lines and fold inwards. Use glue or double sided tape to stick the pocket inside the rear cover of your reading record. Feel free to download, print and share with anyone you think might enjoy using a reading record! I’m happy for you to share an image or two on your own website, but please direct people here to download the file (rather than hosting the PDF on your own site).